The HPE Server Midline Hard Drives deliver the highest capacity, performance and reliability to the data centre applications. HPE Server Midline Hard Drives are ideal for bulk data storage, cloud and web infrastructure environments. HPE Server Midline Hard Drives are available in 2.5-inch Small Form Factor (SFF) and 3.5-inch Large Form Factor (LFF) in a wide variety of capacity points. HPE Server Midline Hard Drives prevents unauthorized access to the data with HPE Digitally Signed Firmware. HPE Server Midline Hard Drives provides the security and assurance that drive firmware comes from a trusted source and protects against malicious attacks. HPE Server Midline Hard Drives have lower start-up costs without sacrificing reliability at the lowest $/GB.Non-mission critical hard drives at the lowest $/GB.6 Gb/sec data transfer rate to support existing servers. 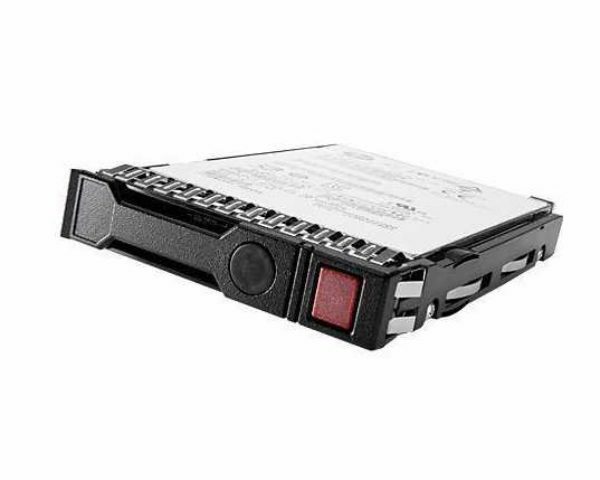 Qty 1, 1TB SATA 7.2K LFF LP DS HDD by Hewlett Packard Enterprise.